A ‘once in a life-time opportunity’ to reboot the National Health Service for the 21st century and make it again the envy of the world. These were the Government’s words, not mine, to describe its ten-year blueprint, unveiled in full yesterday. It was, I’m afraid, very far short of that. I fear it was a missed opportunity, amounting to little more than a wish-list sugared with a promise that the ‘innovations’ announced and an extra £20 billion a year by 2023 will help save 500,000 lives. I’m sure that I’m not the only NHS doctor who, on reading the reports yesterday, shrugged and dismissed the political rhetoric. 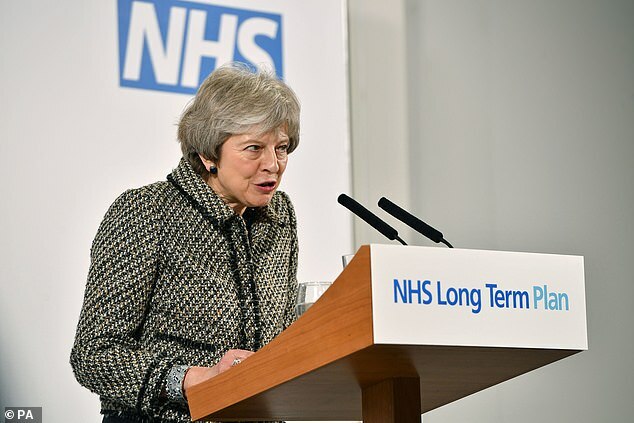 One more plan, like the scores of others since the founding of the NHS in 1948, that ministers trumpet will secure its future, when those of us on the front line know it will do nothing of the sort. In promising simply more and better in a super, shiny high-tech environment while ‘boosting efficiency and cutting waste’ — how politicians love that phrase! — it fails to tackle head-on the problems that confront staff every day, stretching services to the limit. Staff shortages, the pressure on hospital beds because of a failure in social care provision, A&E departments that are close to breaking point, the mushrooming demands from an ageing population and the ‘lifestyle’ illnesses caused by the obesity epidemic — where was the new thinking on these challenges? But I’ll start with the good news. 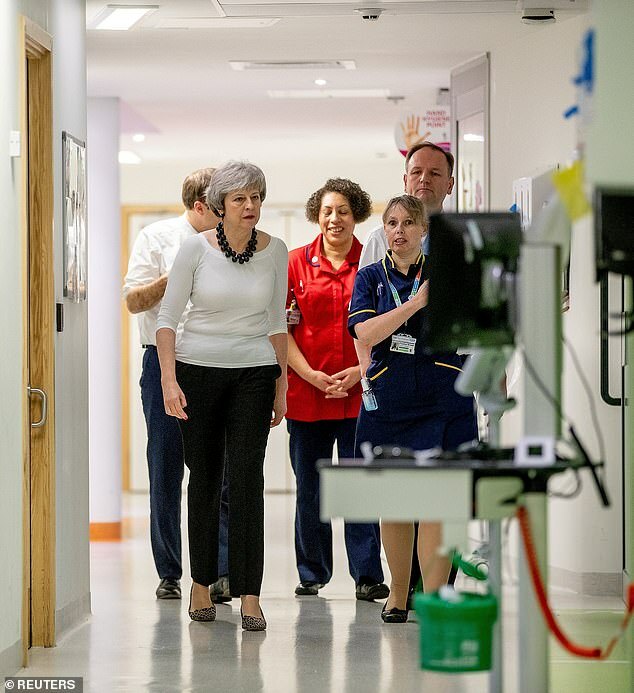 I have no doubt that Theresa May cares passionately about the NHS, as indeed does the chief executive of NHS England Simon Stevens. No one can fault the ambition of their blueprint or fail to welcome the extra funding. As a vision of a 21st-century health service, it is indeed inspirational. 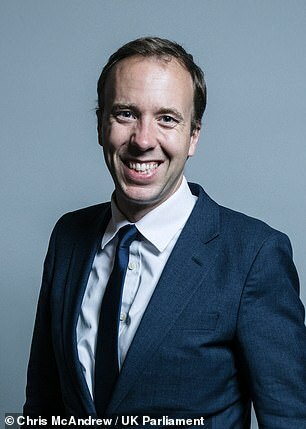 Who could possibly disagree with making Britain the ‘best place in the world to have a baby’; criticise the new clinical task forces charged with identifying smokers and problem drinkers who’d benefit from lifestyle advice, or dismiss a strategy aimed at reversing type 2 diabetes and slowing a crisis that is costing us £9 billion a year? Aiming to double the number of NHS volunteers with a £2.3 million investment in Helpforce — the charity with which the Mail launched its Christmas campaign — is also to be lauded. And yes, of course we should exploit Artificial Intelligence to improve diagnoses and target treatments, and utilise digital technology to integrate hospitals, clinics and GP surgeries, streamline appointment systems, improve access to health records and improve waiting times. As for identifying three-quarters of cancer cases early with mobile testing units and same-day results, well, the sooner, the better. Likewise, gene sequencing every child who has cancer or a rare genetic condition to better tailor their treatment to their tumours . . . I could go on. But let’s reconsider that last, eye-catching example. It is said that it will benefit around 1,800 seriously ill children a year, every one of whom deserves the best care. But there are only a limited number of cancers for which this is a useful approach currently. Set it alongside the fact that the NHS deals with more than a million patients every 24 hours and it is, I believe, exposed as nothing more than a headline-chasing soundbite. Similarly, the claim that, before long, as many as 30 million consultations will be conducted via Skype. Really? The NHS does not have the greatest track record when it comes to technology. It was only last month that, after Government pressure, it agreed not to buy any new fax machines. As for the infamous patient record system that cost taxpayers at least £10 billion and had to be abandoned, that’s been described as the ‘biggest IT failure ever seen’. Even if the technology works and patients go along with it, Skype consultations are no substitute for the one-to-one contact between a doctor and patient, which is what millions of patients really want and are finding increasingly hard to get — the chance to see their GP when they’re ill. I hope readers will forgive my cynicism, but I had been counting on ground-breaking announcements that would reinvigorate a service that I love — but which I know desperately needs to change. The NHS, which employs more than one million people, is a vast, over-bureaucratic system that needs root-and-branch reform and a national debate on how we fund it. 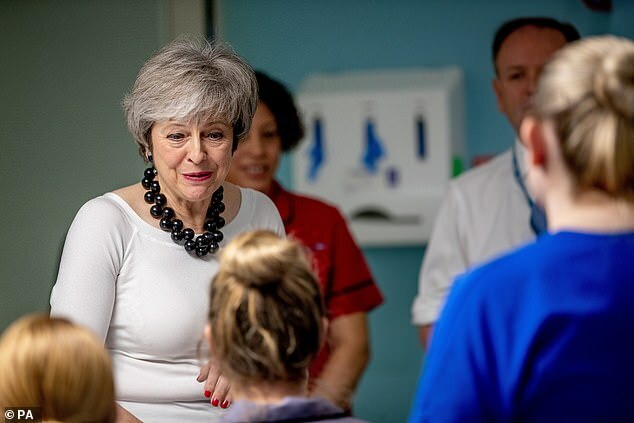 It is also an organisation beset by staff shortages — around 100,000 in total, with 10,000 medical posts unfilled and 40,000 nursing vacancies. These jobs, for which funding already exists, often remain vacant for months, even years, while existing staff struggle to cover. I don’t understand how Health Secretary Matthew Hancock can promise continuity of care — another of the central tenets of the plan — when we are so reliant on locums and temporary staff? So where in the blueprint is the acknowledgement of this dearth of staff and a new recruitment initiative to deliver on the promises? This needs to be the first priority, and here’s a starter for ten, Mr Hancock. How about reintroducing bursaries and scrapping tuition fees for vocational healthcare jobs such as nursing in return for a requirement that the recipient will work for the NHS for a period of time after graduation, say, seven years? Rather than talking of a ‘digital revolution’, I wish ministers had focused on the key problems I’ve outlined and delivered some radical thinking on how to overcome them. Without careful targeting, much of that new funding will be swallowed up in keeping services tottering along. Yesterday, the Nuffield Trust reported even with an extra £6 billion invested next year, the NHS faces a £1 billion shortfall. Let me be clear. I am not demanding more money for the NHS. We cannot risk a repeat of the Gordon Brown years, when the then Chancellor threw money at the Health Service without any demonstrable impact on quality of care. Somewhat ironically, the new NHS plan delivers most effectively in my own speciality, mental health and I’m relieved that, at long last, ministers are taking it seriously. The inequality between physical and mental health care provision has long been a disgrace. Someone with a bunion, for example, might have to wait 18 weeks for surgery, while someone with a life-threatening eating disorder might have to wait two years or more for psychotherapy. Now, for the first time, we have waiting time targets for mental health treatment. I also welcome the pledge to provide better crossover between adolescent and adult services. At present, when teenagers turn 18 they are automatically discharged from Child and Adolescent Mental Health Services and referred to adult services, meaning they have to start their treatment all over again. This can be incredibly disruptive, and I’ve seen many youngsters fall through the gaps or deteriorate because of this policy. The plan aims to tackle this and includes an extra £2.3 billion to pay for talking therapies for an additional 350,000 young people and 380,000 adults in the next five years. This is the kind of clear, decisive, budgeted and directed commitment I was hoping for throughout the Government’s plan. I was desperate for it to be bold — to make a difference to the Health Service I’m committed to. I’m afraid this was little more than a sticking plaster.